Posted on Ottobre 8, 2018 by admin. 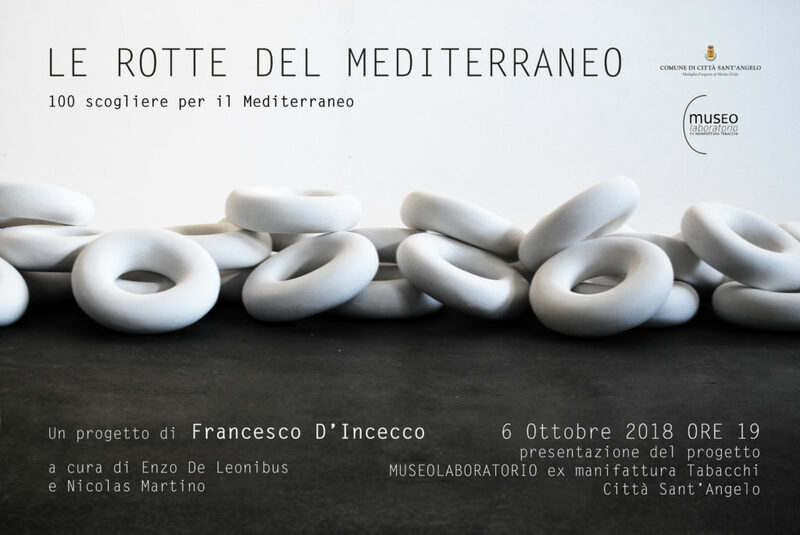 This entry was posted in Exhibition, Launch and tagged Francesco d'incecco, Mediterraneo, Museolaboratorio, Nicolas martino, Scogliere. Bookmark the permalink.